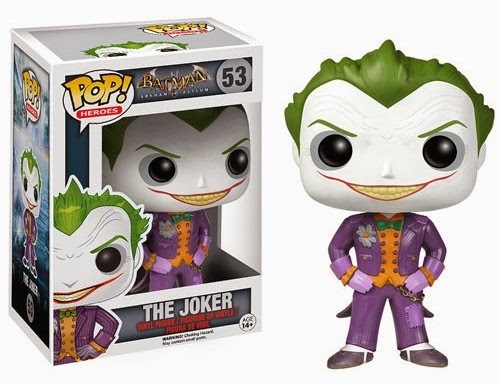 HEY BATMAN TOY COLLECTORS! 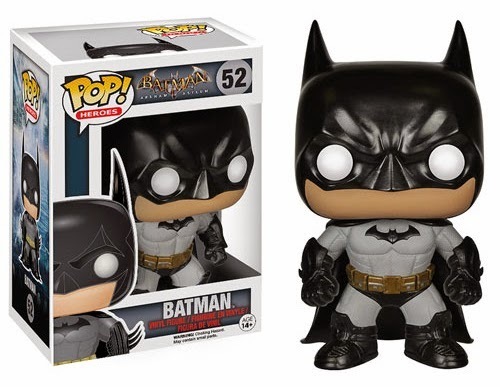 Check out these brand-new BATMAN: ARKHAM ASYLUM Pop! 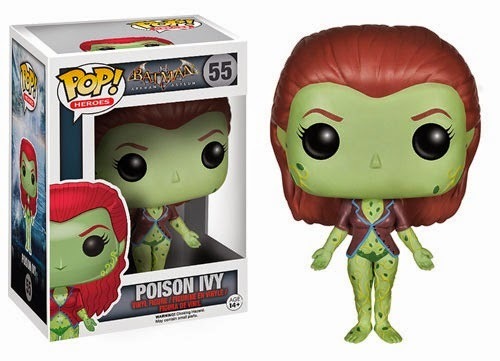 Heroes Vinyl Figures from FUNKO!. 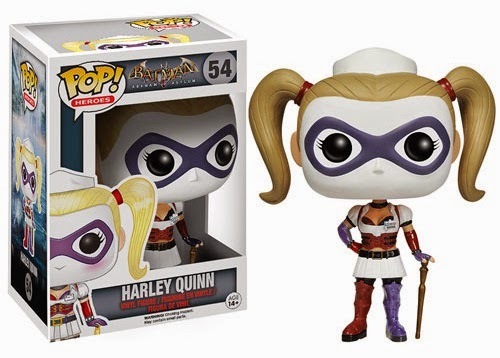 The 1st Wave consists of Batman, the Joker, Harley Quinn, Poison Ivy, and Killer Croc. 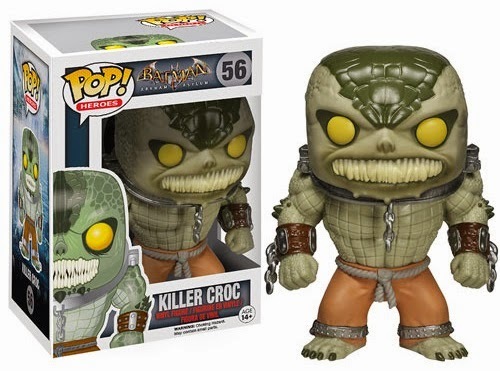 Each figure stands about 3 3/4 inches tall and are scheduled to be in stores very very soon, if not right now. 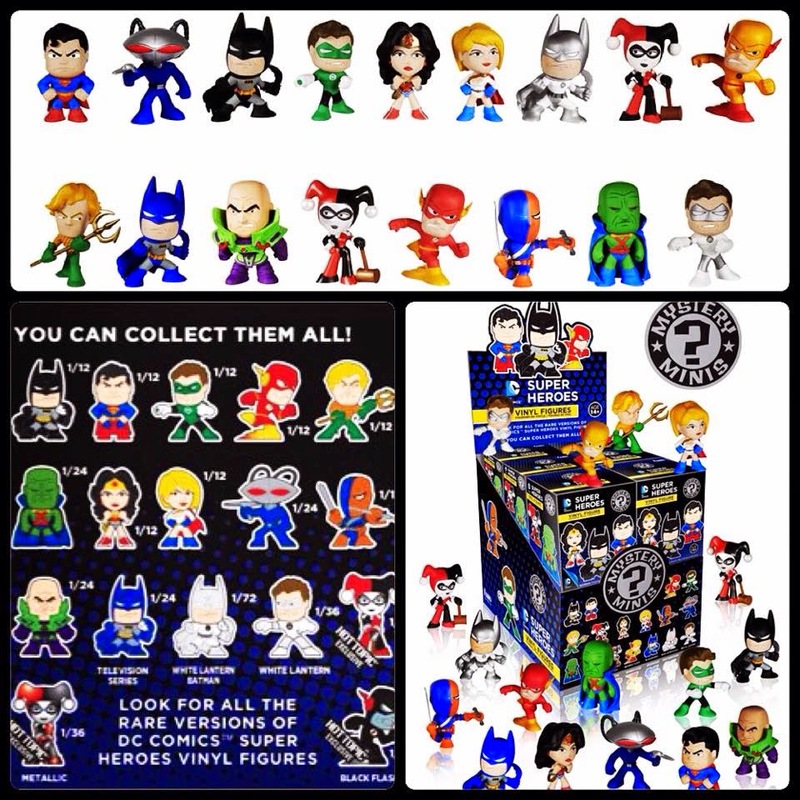 Also, here's some more "Funko News", they're also gonna release a new set of these DC SUPER HEROES MYSTERY-MINIS Figures. Take a look, there's a lot of Batman-related figures in there!